LED Decoration comes up with the complete range of paintings and home décor items. The company now launches the line of bed cover, decorative flowers to enhance the beauty of home. 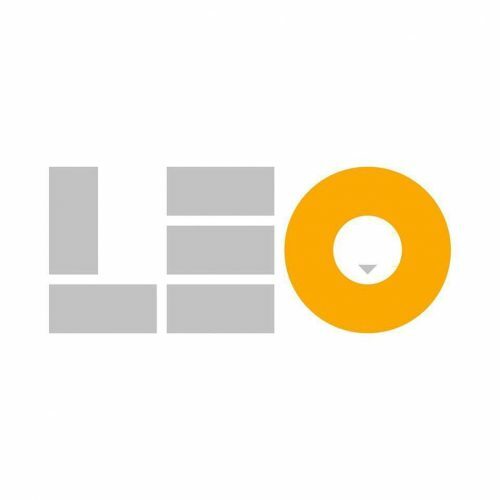 LEO Decoration is the reputed brand which was established by the group of talented and young creative architects in the years 2016. The main objective of the online company is to offer wide range of canvas, wall paintings that are breath taking. It comes along with the myriad of decorative products which can fulfil the wish of decorating the sweet home. The company was known as Leo Viet Nam brand and the main products were different kinds of painting which displays high level of creativity. The PR of the company says, “Our main aim is to ensure that customers find the best suitable painting for their home. It is the perfect showcase of the artistic qualities.” The PR further emphasizes on the fact that there are many customers who have appreciated their line of products. While decorating the home, it is important to consider the room. While choosing the painting make sure to choose size that glorifies the room. The company suggests that choosing the large painting for a small room is never recommended. The CEO speaks about their technique and processes which are very convincing. “The manufacturing process, ink and the materials are always given the first references.” There is no chance of experiencing any chemically treated paintings. The well-processed technique helps to achieve the eco-friendly and highly stable painting. In the year 2017, the company has officially become the subsidiary of X Home Smart Furniture System which is named as LEO Interior Decoration Joint Stock Company. The company is ready to take a step ahead and ensure that the right kind of products can be delivered. The company launches the best painting so that customers can have the opportunity to identify the best art and choose for the decoration. There are different types of painting available which is suitable for varied room structure and size. The size of the painting should always coincide with the space available. The company now promises to come up with the finest technique that would make sure more clarity on design and colours. Once the technique is improved, there is higher chance of getting more clarity on the image. “We follow the strict quality process which ensures that none of the painting turns out to be a faulty one” says the PR of the company. LEO Decoration now brings the complete line of home décor items such as bedding, pillowcases, flowers so that it becomes easier to make the home look beautiful. The company takes initiative to produce their own way if creativity and young generation is associated to showcase the talent. The main idea of the company is to enhance the beauty of the home through different means of decorating items. Leovietnam.com is the well-established company that offers wide range of canvas, oil paintings to customers. The company takes the initiative to beautify the home and enhance the level of creativity. LEO adopts the proven manufacturing technique which helps to generate the most beautiful art. They offer modern and classical art that portrays finest level of creativity.